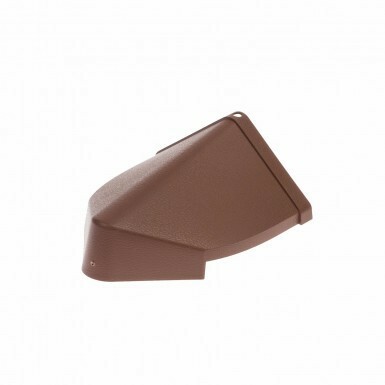 Envirotile - Hip End Cap is an eco-friendly, lightweight plastic cap piece which fixes to the end of the Envirotile - Hip Cap on gable roofs to give a professional finish. 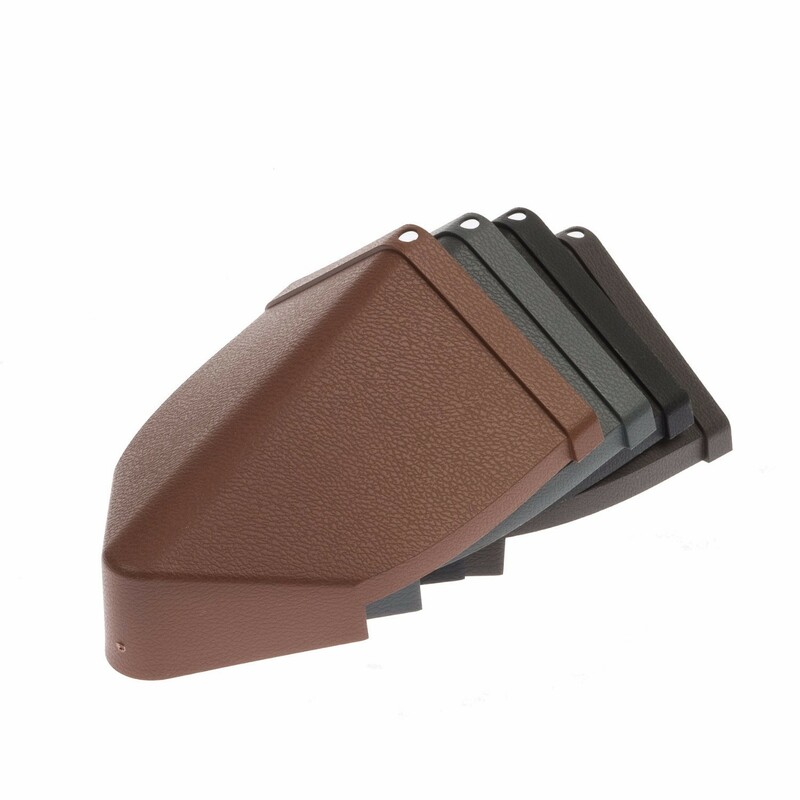 It is an eco-friendly, lightweight plastic ridge tile that works in conjunction with the Envirotile Plastic Tile and the Envirotile Double Plastic Tile. It is manufactured from environmentally sustainable products that would usually be dumped in landfills and is fully recyclable. This lightweight synthetic tile is extremely simple to fix. Its clever design means that Envirotile - Envirotile - Hip End Cap is 25% quicker to install over conventional tiles and 80% lighter.